Jesus said, "Feed my sheep. 18 I tell you the truth, when you were younger you dressed yourself and went where you wanted; but when you are old you will stretch out your hands, and someone else will dress you and lead you where you do not want to go." 19 Jesus said this to indicate the kind of death by which Peter would glorify God. 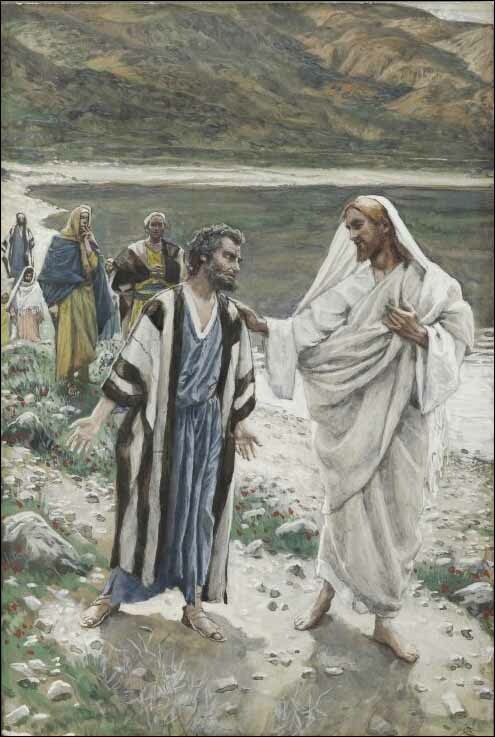 Then he said to him, "Follow me!"